A yard or patio plays a very important role in adding to the comfort and beauty of your home. Installing a fence in your backyard has several benefits. Fence installation not just helps your home look stunning, but it also offers a sense of security and privacy. As discussed above, spending money on fence installation is an investment that helps you gain more than what you spent. People often look to buy properties that are well maintained and properly furnished. A beautiful fence in the backyard will not just attract good deals and greater returns, but it also shows how much you care for your property. 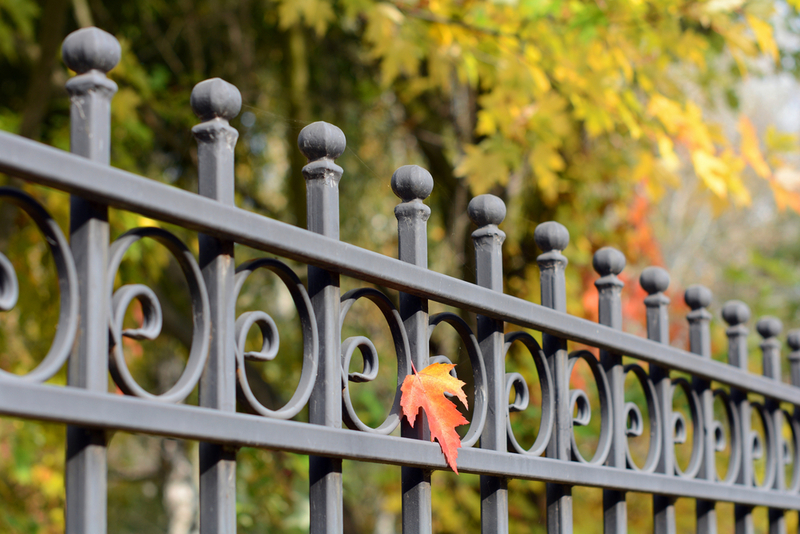 Fences are primarily meant to keep unwanted guests off of your property. There are good quality fences with anti-climbing features that make it nearly impossible for thieves to enter your house in your absence. Moreover, fences made of solid material like wood or metal keep pests and rodents away from your house. It is quite evident that children and pets usually love to be outdoors. Therefore, there should be adequate arrangements for their safety and comfort. Fence installation in OKC lets everyone in your family enjoy spending time in the yard without worries. In short, a fence allows ample space for your pets and children to play, while it gives peace of mind to you. 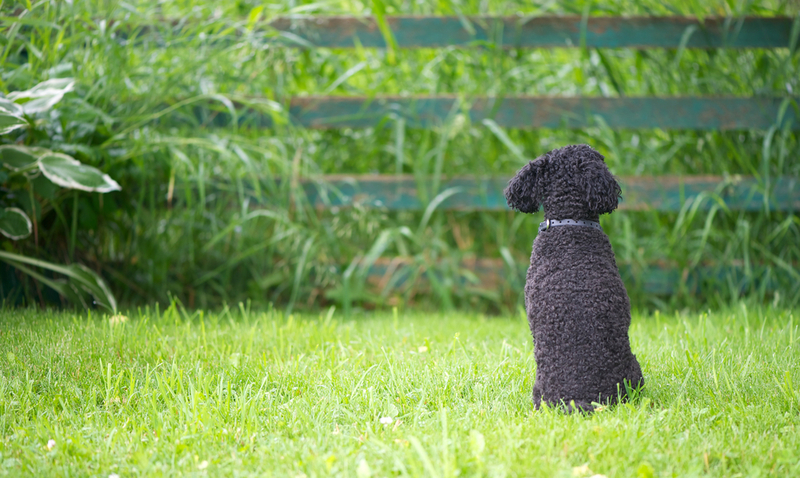 However, since small dogs can easily pass through large holes in the fence, it is important to consider carefully the design you choose when planning to install a fence. Cost can be a barrier to installing a fence, but you don’t have to break the bank to opt for fence installation in OKC. Since the cost of fence installation depends upon the design, material and area covered, the cost will vary according to your choices. Thus you must choose a design for your fence according to your needs and budget preferences. Generally, homeowners who are not willing to get rid of the neighborhood view go for shorter fences rather than taller ones. These look wonderful and don’t cost too much. Companies offering services for fence installation in OKC have come up with several innovations like fences with sound-absorbing insulation features. These types of fences offer ample quiet and ensure you are not disturbed by noise from outside. People who love to stay close to nature and away from noise pollution definitely find these to be great fencing options. Style is what grabs attention and invites compliments. Having a fence installed in your backyard will add to the style and attractiveness of your house. You can pick any design that matches your taste, as there are plentiful options available for fence installation in OKC. A white picket fence can turn your yard into a beautiful landscape, while a rustic wooden fence will create a vintage look for your backyard. Chain-link fences are quite common, and they are both attractive and economical. People generally plant vines or spreading shrubs to change the look of the fence and add greenery. Setting up a fence in the backyard is quite easy with the help of expert professionals in OKC, but you must be careful while looking for signs of damage in your fence after installation. Since your backyard fence is prone to damage due to moisture and temperature fluctuations, the best course of action to maintain it is to keep an eye on it. 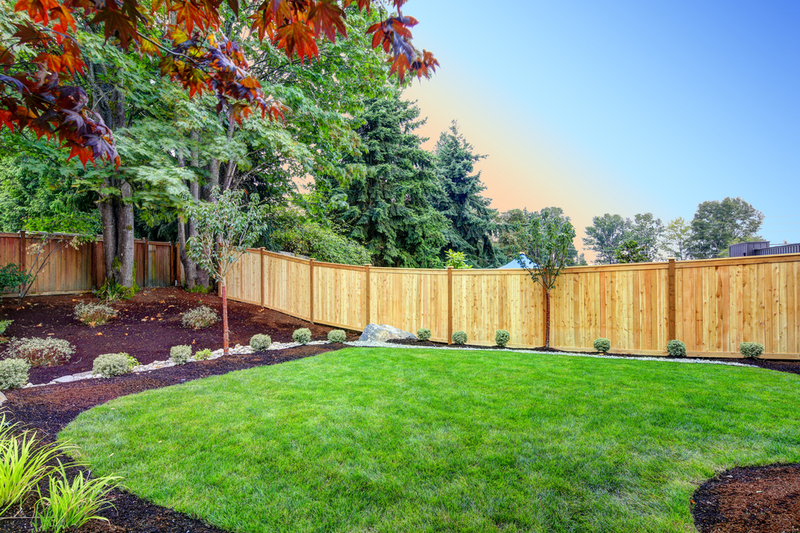 With proper installation and sufficient care, backyard fences can be beautiful and full of benefits.